Die Another jour. Columbia Pictures. 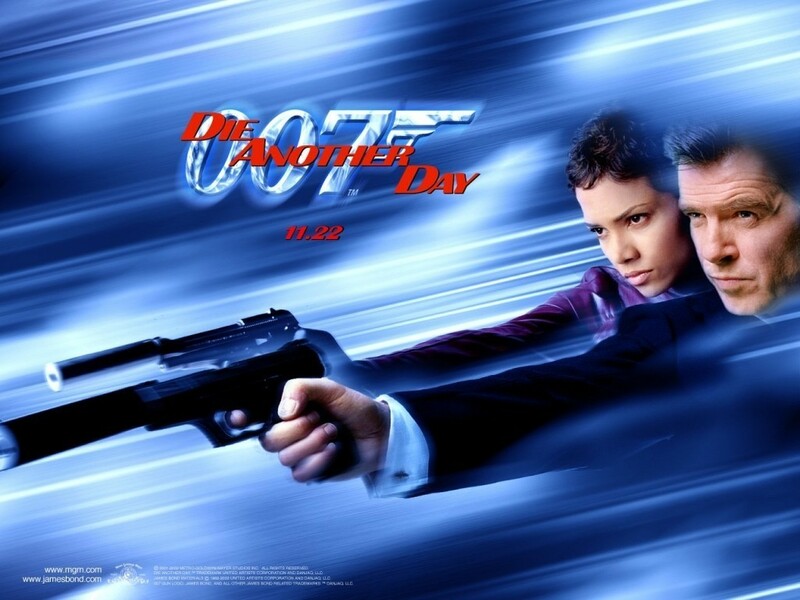 HD Wallpaper and background images in the James Bond club tagged: james bond die another day pierce brosnan bond.